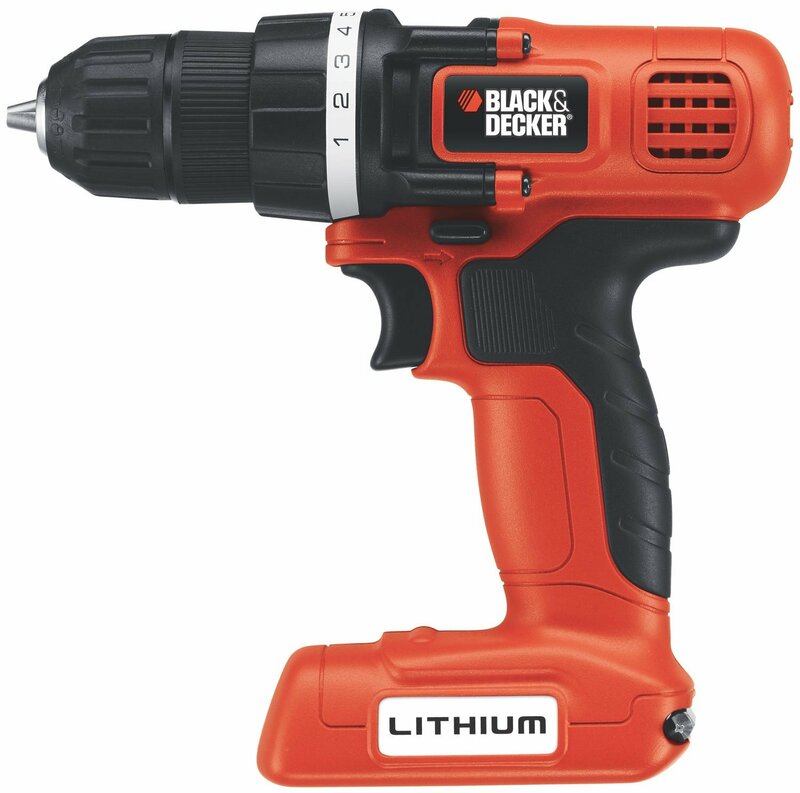 Black & Decker 7.2-Volt Lithium-Ion Drill/Driver Only $22! You are here: Home / Amazon Deals / Black & Decker 7.2-Volt Lithium-Ion Drill/Driver Only $22! Currently at Amazon, you can get the Black & Decker 7.2-Volt Lithium-Ion Drill/Driver for only $22. That’s 59% off the regular retail price! Click here to see the full Black & Decker 7.2-Volt Lithium-Ion Drill/Driver deal!